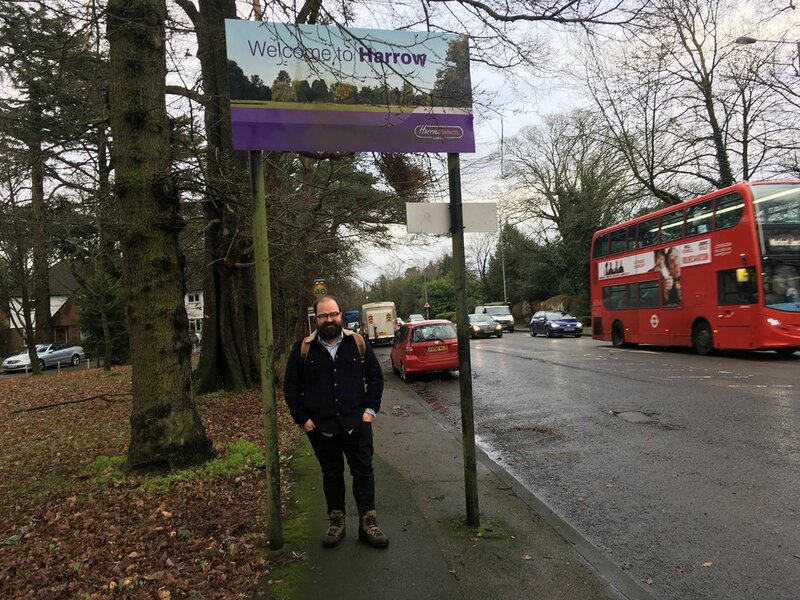 A hike to the highest point in Harrow – and all of north London – with the Ramblers’ Jack Cornish. En route to the peak, on Bushey Heath (153m), we discuss the Don’t Lose Your Way campaign, which is looking to safeguard rights of way before they are lost forever. Hiking to the summit of Sutton with walking poet Lucy Furlong. En route, we discuss the suburbs, poetry and, er, Darth Vader’s gym. A hike to the crest of Kingston with historian, author and local expert Bob Phillips. En route, we talk despots and David Bowie, uprisings and the greatest football team you’ve never heard of. Pick up a copy of Bob’s book, The Story of Tolworth, here. 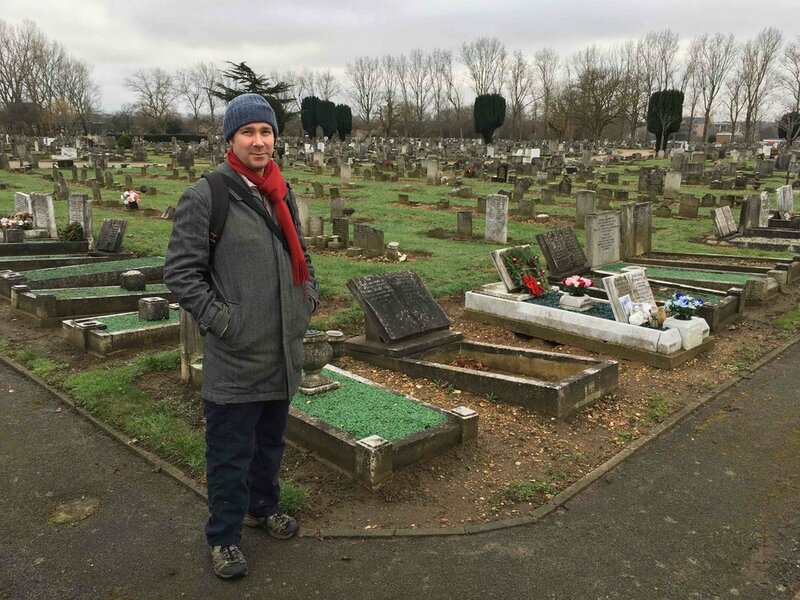 Join us on a walk through the hills of Hillingdon in the company of Tim Ingram-Smith. Tim is three-quarters of the way through walking the London Spiral, a 300-mile detour from King’s Cross to Gravesend, and talks about his curiosity for the capital and how walking here compares with walking in his native Scotland. 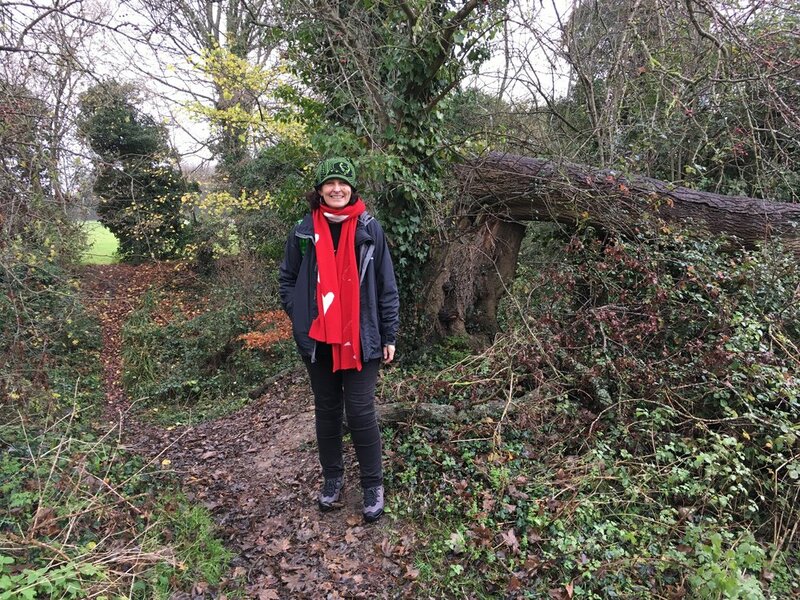 This time round, we’re hiking to the highest point in the borough of Hounslow in the company of Alice Procter, a tour guide and art historian. Alice runs the Uncomfortable Art tours where she looks at the troubling truth behind some of Britain’s most celebrated figures and artefacts. Our walk begins in the western fringes of Osterley Park, a hidden gem located just behind Osterley tube station. Maxwell Ayamba, co-founder of the Black Men Walk for Health group, travels down from Sheffield to scale the Barnet beacon. Maxwell’s walking group encourages black men – and women – to embrace rural walking for the sake of their physical and mental wellbeing. He discusses whether the British countryside has a diversity problem and whether a similar group could flourish in London. 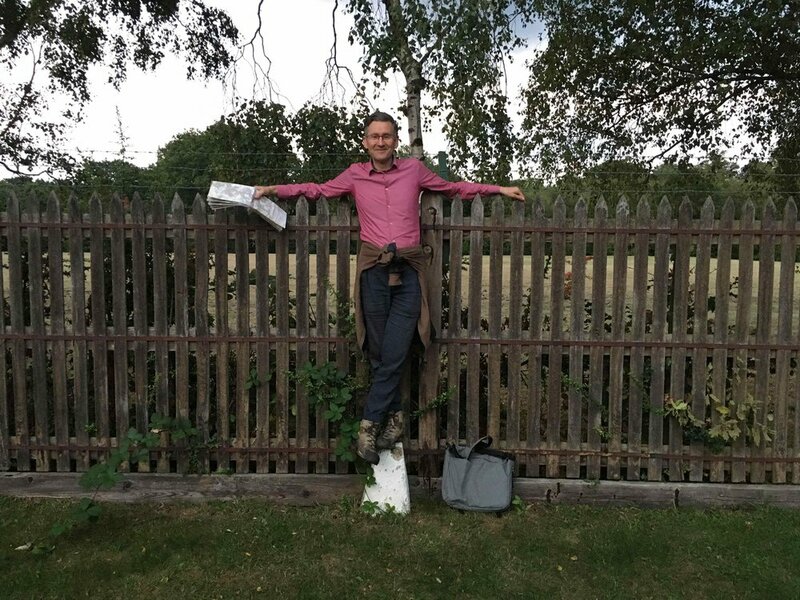 A walk to the highest point in Bromley – and, indeed, all of London – with Andrew Stuck, founder of the Museum of Walking. En route to the peak, at Westerham Heights, right where Bromley meets Kent, Andrew talks about why he believes walking is a creative act. Accompany author, filmmaker and psychogeographer John Rogers on a hike to the highest point in the borough of Havering. 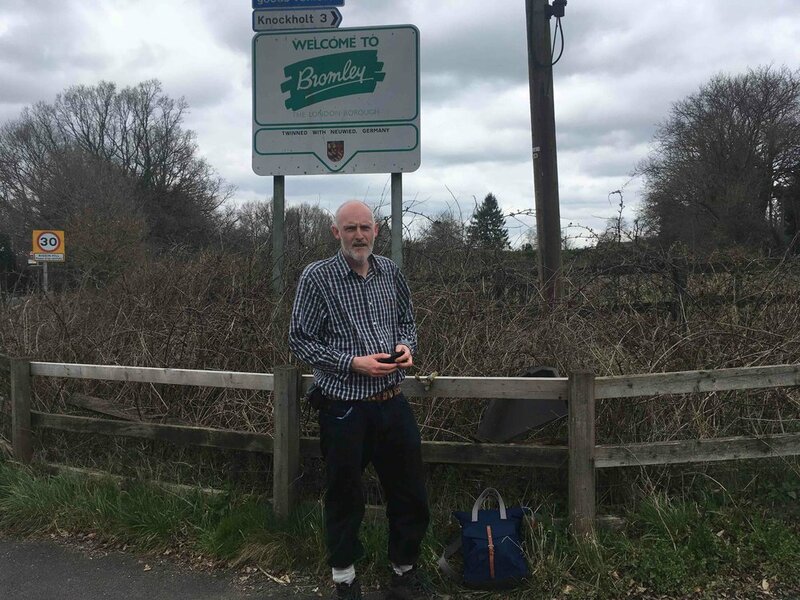 Following the London Loop over fields, streams and country lanes, John discusses ‘remote London’ and why he believes adventure begins at home. Pick up a copy of John’s book, This Other London, here. Check out John’s YouTube channel here. In 2018 Britain, two thirds of families living in poverty are in work and nearly a million people work zero-hours contracts. In his new book, The New Poverty, Stephen Armstrong tells the stories of the most vulnerable in British society – and how we could, and should, be doing more to help them. All this and more en route to the Beckton Alps, a toxic spoil heap that also happens to be the highest point in the borough of Newham. Do you love your job? What are the ingredients of a satisfying career? And why are we picky about our partners but content to settle for unsatisfactory careers? These are some of the questions Emma Rosen contemplates en route to the highest point in Haringey, the roundabout at the top of North Hill (129m). Having recently completed her '25 before 25' initiative – which saw her try out 25 careers in a year, all before her 25th birthday – Emma believes many Londoners could benefit from trying out a wider variety of roles before deciding which is truly right for them. What's in a view? That's the question discussed by the National Trust's Joe Watson en route to the highest point in the borough of Merton. Joe talks about the 'Points of View' campaign, which is looking to preserve and increase the number of the capital's protected views – particularly south of the river. Tim Waterman is a landscape architect and theorist whose work explores the interconnections between place, food, taste and democratic society. 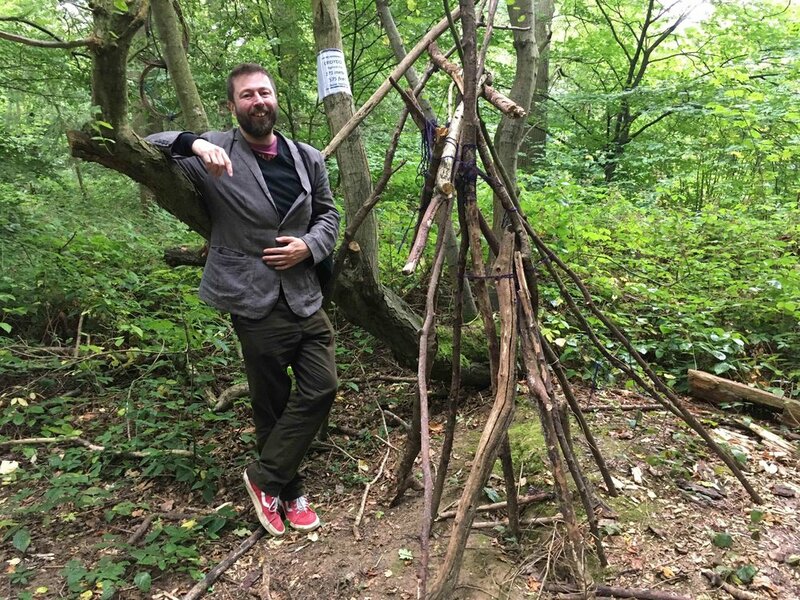 Born in the US but based in London, he takes a walk with George Bull to the highest point in Bexley – Langdon Shaw – talking anarchism, planning and Peter Kropotkin. Pick up a copy of Tim's latest book, Landscape and Agency, here. Richard Godwin is a journalist and author whose latest book, The Spirits, investigates the art of the cocktail. 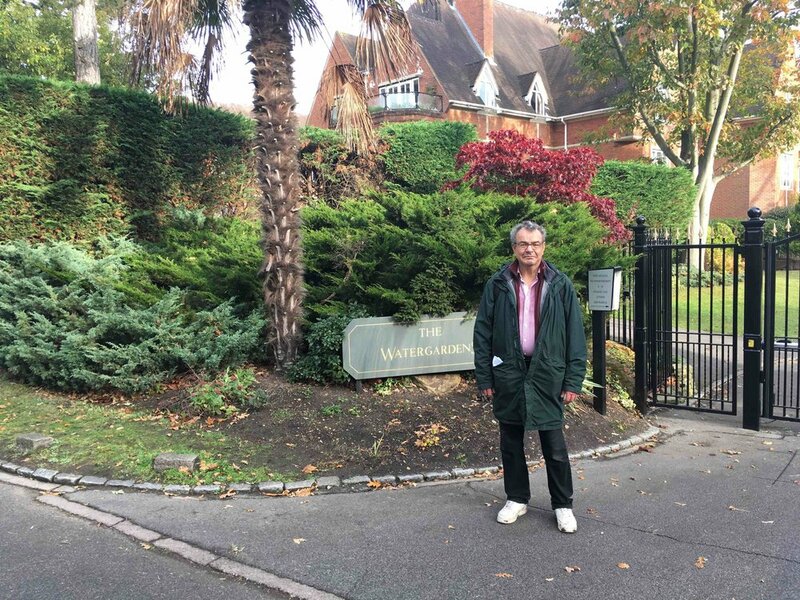 He takes a walk to the highest point in his home borough of Enfield, talking booze, the 'burbs and the simmering rivalry with neighbouring Barnet. Comedian and compere Martin Soan walks with us to the highest point in the borough of Redbridge – Cabin Hill, 90m above sea-level. On the way to the peak, Martin discusses comedy, the "naked balloon dance" and his old sparring partner, the outrageous Malcolm Hardee. Find out more about Martin's comedy night, Pull The Other One, here. In a first for London's Peaks, this walk takes place after dark. Why? Because this episode's guest is none other than Matthew Beaumont, author of Nightwalking: A Nocturnal History of London. En route to the peak on Horsenden Hill, Matthew discusses Dickens, deep topography and the night's ability to re-enchant places. He also politely points out to co-host George Bull that they may be going the wrong way, seeing as they are headed downhill rather than up. Pick up a copy of Nightwalking here. Author and proud Croydonian John Grindrod takes a walk with us to the highest point in the much-maligned south London borough. Having written Outskirts: Living Life on the Edge of the Green Belt, John is the ideal man to talk about the capital's outer limits. En route to the peak – the second highest of all the London boroughs – we talk Bowie, the housing crisis and why Croydon is much better than most give it credit for. 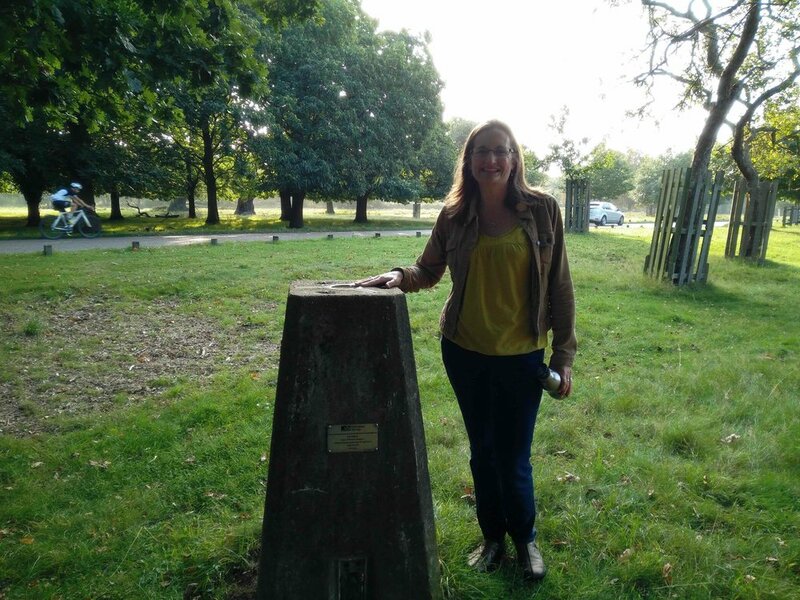 Green Party campaigner Andree Frieze takes a walk with us to the highest point in the borough of Richmond upon Thames, a hard-to-find trig point in Richmond Park. En route, she discusses air pollution, commuting and climate change. Having written a book about Epping Forest and its attendant myths and madmen, Will Ashon is the perfect tour guide on a walk to the highest point in the borough: Pole Hill. On the way, Will discusses his book Strange Labyrinth and the role the forest plays in our collective imagination. There's also some chatter about tree climbing, carving and animal droppings. So something for everyone, really. In Pole position: Will Ashon at the top of Pole, 91m above sea-level. Rick, Isaac and new recruit George Bull give a sneak peak into what listeners can look forward to from London's Peaks: Series 2. Turning their attention to the outer London boroughs, there's promise of night walks and some serious summits. It all kicks off properly on Thursday 14 September with a walk to the top of Waltham Forest with author Will Ashon. Tune in then!